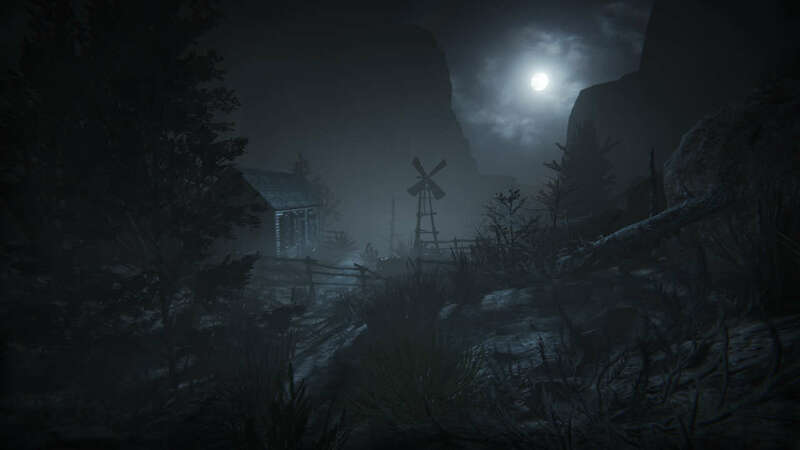 Outlast 2, the highly anticipated nigtmare fuel from Red Barrels, delayed to Q1 2017. The reason behind the push back is to polish the game and greet our expectations. Well, you’d better scare the crap out of us, Red Barrels. I can’t expect less since Outlast did a remarkable job.